• What does the body do to the medications? 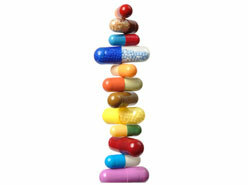 • What do medications do to the body? • Do AEDs cure or control seizures? • How many medications do I need to take to control my seizures? • How do we monitor for side effects?